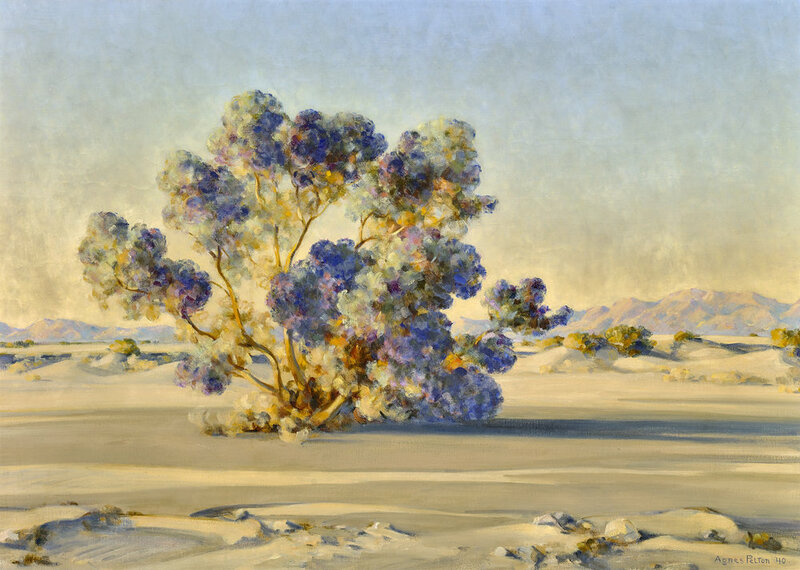 Desert Royalty by Agnes Pelton (1881 - 1961). 26 x 36 inches oil on canvas. Class of Winter 1942.